I’ve written before about running sans-music, but still needing to track my stats. My Garmin 405 plays a huge part in this obsession. I bought it about 3 years ago, shortly after I started running seriously, and it has been a faithful companion. I love the wireless syncing capability, and it has a small enough profile that I don’t feel like I’m wearing a computer on my wrist! However, the touch-sensitive bezel has always been a bit “touchy”, so to speak. In addition, the battery life has gradually decreased (or have I just gradually upped my distance?). At any rate, the battery no longer lasts for more than 5 hours, and certainly doesn’t stay with me long enough to accurately track an ultra-distance race or training run. 3. Compact size- I know it’s not going to be a tiny watch, but I don’t want it weighing me down either! 5. Data Customization- I won’t pretend I don’t like the bells and whistles so the more data and more customization I can get, the better! 6. Eye-Catching- I own an iPhone, iPad, and Macbook Pro in large part because of the aesthetic of the hardware and software design, so I want my watch to possess a similar style. 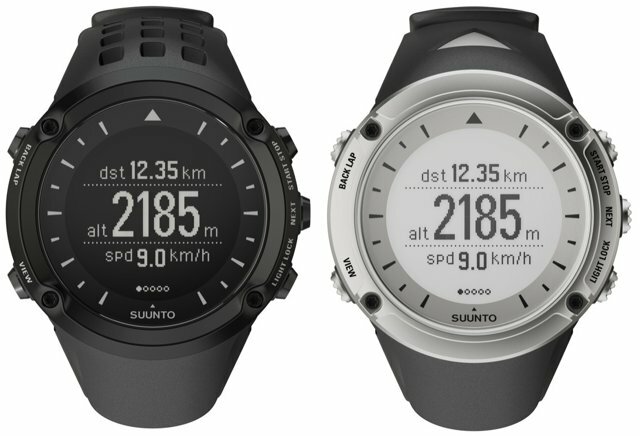 As such, my tech lust is currently directed at the Suunto Ambit. This watch seems to have everything I’m looking for, and all of the reviews I’ve read are incredibly positive. The only downside is the cost. Alas, this means spending some time saving up, but it will assuredly be worth it. Interestingly, but not surprisingly, this watch didn’t find it’s way into any Black Friday or Cyber Monday deals. However, plenty of other running and fitness gear certainly did end up on the receiving end of some deep discounts! Tech lust at its finest! 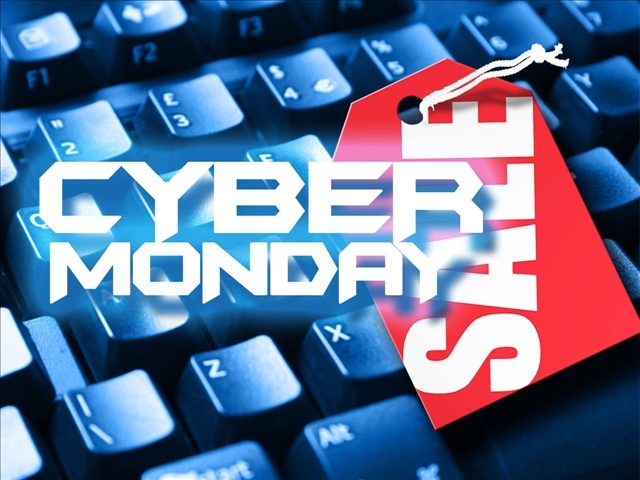 In previous years, I’ve enjoyed the hunt for great deals during Black Friday, particularly because I love finding the perfect gift for someone. However, I suppose I’ve mellowed a bit, but I’d much rather sleep in the day after a delicious Thanksgiving meal with friends and family, and sip my coffee in the morning with a good book in hand. This year, I did exactly that. In large part, I also find it a sad comment on our society that stores are opening earlier and earlier, to the point where Thanksgiving can’t even truly be a day to spend with family. This is, of course, disproportionately true for those folks working at these retailers, often without the option to take the day off because they need what little money they are being paid in the first place. ZombieRunner- one of my favorite online running stores! TriVillage.com- 20% off most running gear!